Have you heard the news? 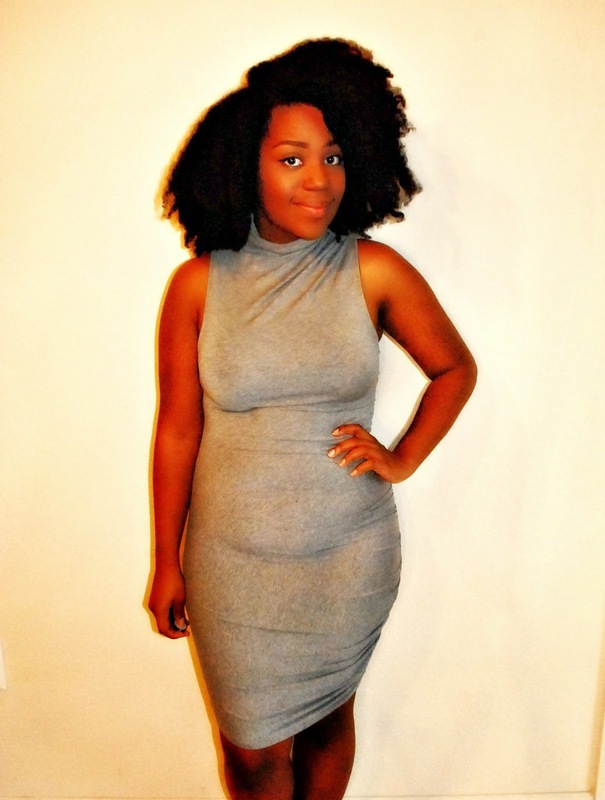 One of the hottest trends to for spring is the ruched Knit Dress. You've probably seen different variations of the garments worn by countless amounts of people. Today, I will show you ways to style two types of these trendy dresses. It has ruching along one side and is super flattering for curvy figures. Another thing that I love about this dress is the mock neck, a style I've been into for months now. The fact that it did come in this shade of grey means that I can actually go from day to night in this dress. 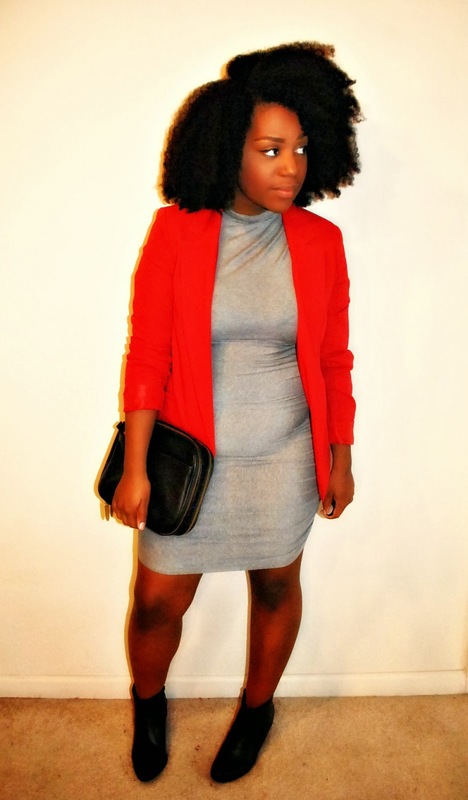 Snaps for versatile garments!!! I'd pair it with a clean, classic blazer and black ankle booties. 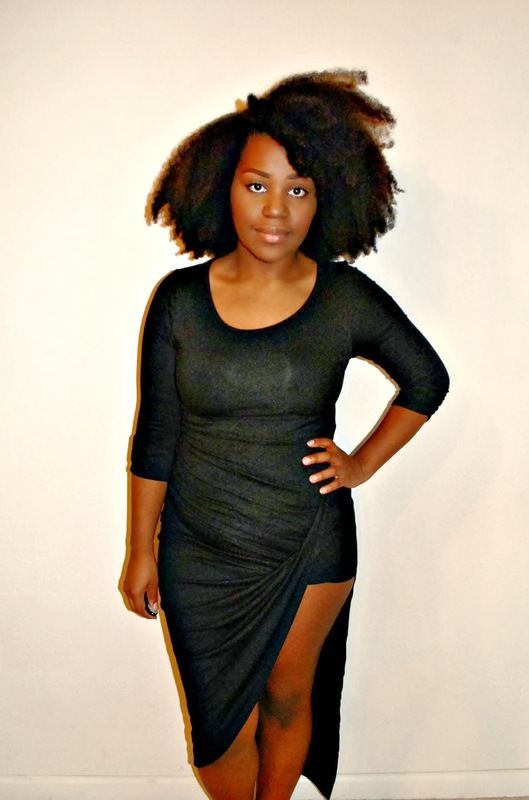 As soon as I saw this dress on the newly restocked ShopLioness, I knew it had to be mine. The draping the bottom skirt piece actually is what gives the dress it's ruching affect along the side seam. When I tell you that this baby fits like a dream in bottle??? I definitely need to make going out plans in the near future. A dress like this needs none extra garments to make it shine. A few pieces of jewelry, a bold lip and heels, an you're ready for a night on the town. So what do you think? How would you style one of these dresses? Leave your answers in the comments below! Great post! Werk it girl. I couldn't have thought of a better way to style these dresses. Blessings! Those are good ways to pair such a statement style dress. Super cute!